The market place is an interesting area to observe. There’s more than one facet of it that can change at any moment and for any number of reasons. As many professionals will attest it’s important to be aware of the current trends in the marketplace, but to also be on the lookout for changes that may be coming and prepare accordingly. Too often we can get stuck by being reactive rather than proactive. However, the challenge with that is sifting through the latest and greatest trends in the marketplace in order to find what will work for you. Each private business, organization, and program (etc.) will have varying needs and challenges. Outside of the US Floorball is a growing trend, which has been shown through increases in countries playing the sport as well as more overall awareness. If the sport is growing outside of North America, why isn’t it catching on in North America? Between the US and Canada, Canada is further ahead in their development of Floorball. They have a number of well-established and growing leagues, but it still hasn’t gained mass popularity yet. From a culture with a proud heritage of hockey one would think Floorball is an obvious place for Floorball. While the sport is growing it still faces an uphill battle to differentiate and distinguish itself from hockey, or ball/street hockey. The US market is in a similar struggle as Floorball fights for space in the market between basketball, soccer, football, and volleyball. I think one of the biggest problems that needs to be solved is related around available equipment. While Floorball can be played almost anywhere and on any surface, it still needs to prove that its worth. Without a board system Floorball loses some of its allure. Without a board system many that see Floorball equate it to floor hockey that is primarily played in primary school. The current problem is that boards are cost prohibitive. In order for leagues to form people want to play the sport as it is intended. Another issue is getting people involved. The older people get the more set in their ways they are, and the less likely they are to try new things. With this in mind the focus needs to be centered on getting kids involved. That means running youth instructional programs, clinics, and getting kids to learn the basics and start finding that passion for the sport. Parents are constantly looking for things to keep their kids busy, but also to expose them to many areas that might spark a passion in their child. Floorball has a place to do that. Not everyone likes playing traditional sports, and in fact they’re looking for something new and different. Floorball is that sport, but it requires people in position of influence to explore how Floorball can bring a positive impact to their facilities, organizations, and programs. 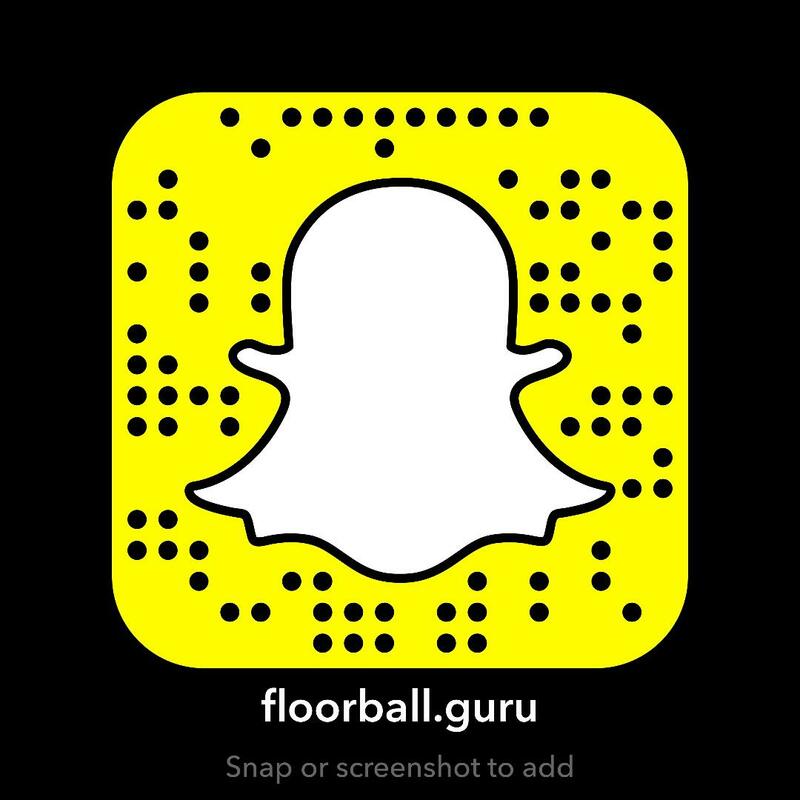 In implore you to give Floorball a chance. You won’t be disappointed.